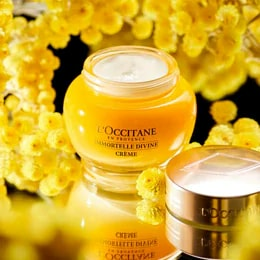 Enrich your skin with a body cream that nourishes and firms the body. 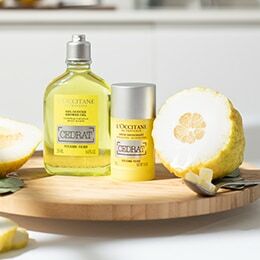 Your skin absorbs twice the nutrition from the formula’s almond milk and oil combo, and the unique pairing of walnut seed and almond extract deliver long-lasting moisture. 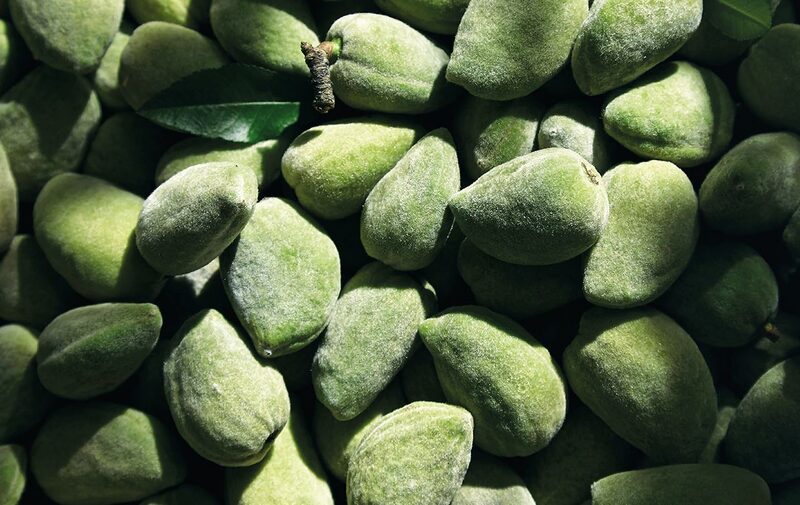 To top it off, our almond products are an investment in the biodiversity of Provence. 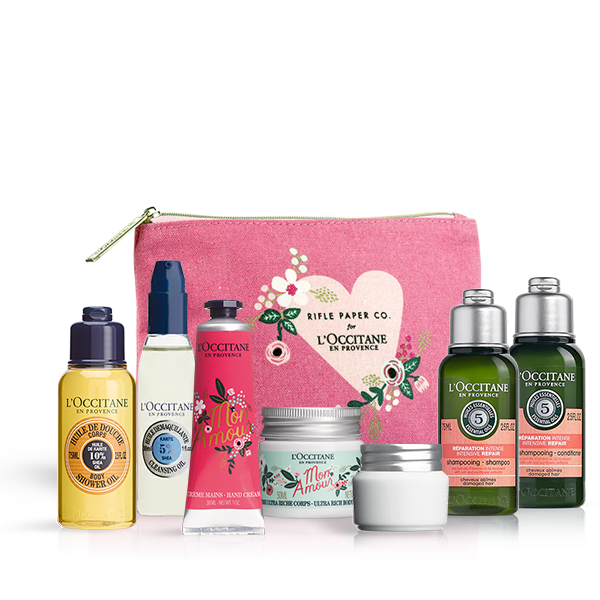 L’OCCITANE is committed to purchasing almonds from producers in the South of France so the almond tree, which had been long forgotten in the region, once again becomes a familiar element in the Provençal landscape. Massage with circular movements, always from bottom to top, each morning and/or evening on the whole body. For best results, focus on areas to tighten and tone, such as thighs, stomach and bust.Bonus: Smooth Milk Concentrate onto skin after hair removal or shaving, to soothe and moisturise. AQUA/WATER** - ISONONYL ISONONANOATE - CYCLOMETHICONE - GLYCERIN** - CETEARYL ALCOHOL** - METHYLSILANOL MANNURONATE - CAPRYLIC/CAPRIC TRIGLYCERIDE** - PRUNUS AMYGDALUS DULCIS (SWEET ALMOND) OIL** - PRUNUS AMYGDALUS DULCIS (SWEET ALMOND) PROTEIN** - PRUNUS AMYGDALUS DULCIS (SWEET ALMOND) SEED EXTRACT** - JUGLANS REGIA (WALNUT) SEED EXTRACT** - PARFUM/FRAGRANCE - CETEARYL GLUCOSIDE** - PPG-26-BUTETH-26 - CARBOMER - SODIUM POLYACRYLATE - PHENOXYETHANOL - CHLORPHENESIN - MANNITOL** - ETHYLHEXYLGLYCERIN - PEG-40 HYDROGENATED CASTOR OIL - MENTHYL LACTATE - SODIUM LAURYL SULFATE** - GLYCERYL POLYMETHACRYLATE - BIOSACCHARIDE GUM-1 - SODIUM METABISULFITE - SORBIC ACID - GLYCERYL STEARATE SE - XANTHAN GUM - BENZOIC ACID - DEHYDROACETIC ACID - POLYAMINOPROPYL BIGUANIDE - TOCOPHEROL - LIMONENE - LINALOOL - COUMARIN. 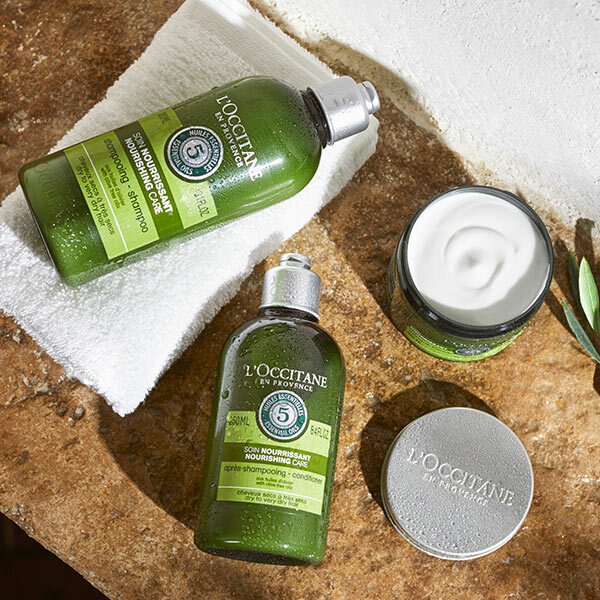 **Natural origin ingredients. Another Winner! Loved the milk veil and love this cream as well. I use it after using the Almond shower oil and the smell is divine! It is so relaxing and feels so soft and moisturising. Now need a matching deodorant and cologne and I will never need to buy perfume again! 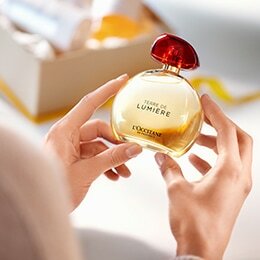 Gorgeous smell and texture of cream light and nourishing. One of my favourites! I have mature skin, just discovered gardening, play golf and live in Brisbane. These all lead to my skin needing extra attention. After showers to encase myself lightly in the milk, is just the most fantastic feeling. I can almost hear my skin saying thank you. It penetrates into my skin and I feel spoilt. The smell is gorgeous.